As a mom, one of the worst things that could happen is for your children to consume something that they should not have eaten such as food past their sell-by date or food that has been staying in the fridge for far too long and is not fit for consumption anymore. This happens especially for households with little kids who eat anything they could put their hands on. 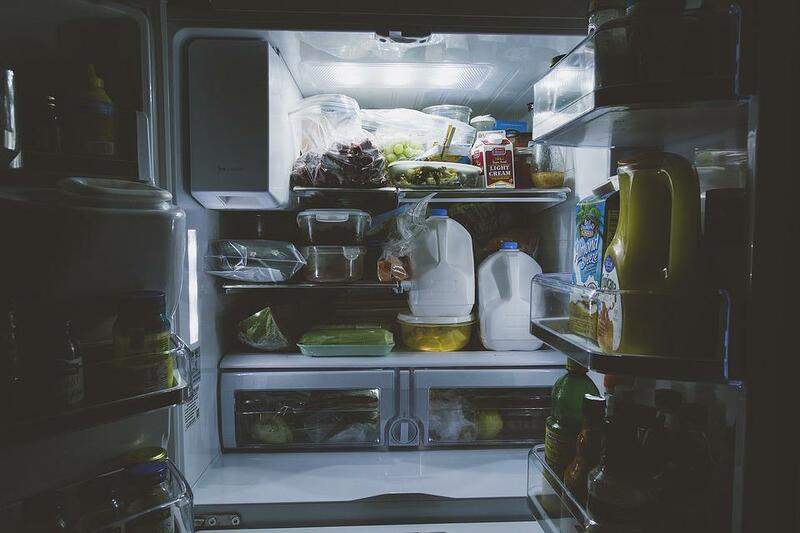 In order to prevent these kinds of situations from happening, one action that you can do is to make sure the fridge is always stocked with food that are clean and safe to eat for everyone in the family. Sometimes, improper monitoring of food in the fridge can lead to wastage which, of course, is something any mother would not want to happen. Or if you simply want to free some more storage space in your refrigerator, then you really need to get it organized. However, during busy school days or because of working overtime during the weekdays, there is little time left to check and organize the current status of your fridge. Well, here are a few creative hacks to help you in organizing your refrigerator. To prevent having food wastage, the solution is to segregate your fridge stocks and put those that need to be consumed first in front. Better yet, you may create a box or a container which hold only those that need to be eaten first. This way, everyone in the house knows what they need to prioritize in consuming before opening or getting other items inside the fridge. In lessening food wastage, you ultimately save money which lets you have a higher budget for other things. In order to maintain the safety of raw food, it is better if these are stored separately. Choosing a bin inside the fridge that is intended solely for raw meat helps in keeping your food safe and clean. If you have an under counter fridge, you can make use of it solely for raw food. The walls of your refrigerator are made of metal and thus makes a good storage space for containers with magnetic bases. These items are available in the market and they are intended to be used in creating more ways to maximize kitchen space. You may put some little bits of food in them and hang them on the walls of your refrigerator to create more space for other items. Moms who are always on the go and cannot spend more time in front of their fridge to look for anything, and then labelling is the solution for you. By putting names and dates in all of your food containers inside the refrigerator, the search for what you are looking for becomes a breezy event, especially when you are in a hurry to grab something to eat while on the road to work or to bring the kids to school. You can be creative in making the labels and include everyone in the family in the activity to make it more fun. To be extra organized, items inside your drawer should also be easily identified and accessible. Make your own dividers to effectively separate one item from the other. If you are storing veggies in your crisper drawers, then having them group and divided by mini-walls can be the trick for you. Organizing your home to make it easier to live in can be challenging and trying particularly for a household with little kids who happen to like destroy order inside the house. The trick is to be creative and making it a habit to check your fridge from time to time.